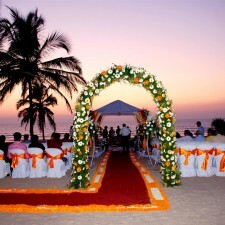 Top 3 Reasons to Choose India for Destination Weddings ! 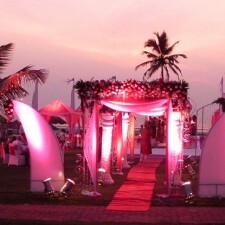 These days, a destination wedding is a trend not being followed in the western culture only, but also in India. The increasing numbers of modern generation couples are going for destination weddings to add the zeal and enthusiasm of the most auspicious event of their lives- Wedding ! 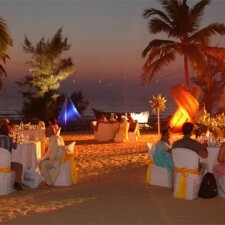 Destination wedding is undoubtedly, an adventure and a great chance to go out and celebrate the grand occasion. When you plan to tie the nuptial knots in an exotic locale surrounded by your closest relatives and friends, destination wedding is an ideal choice. 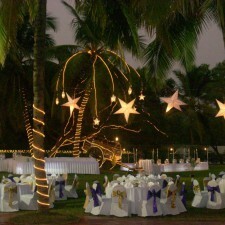 It is the kind of wedding in which wedding rituals and customers are hosted in a vacation like setting. It could be a mesmerizing white sand beach location, a beautiful garden or gorgeous mountains in some distant and exotic location. 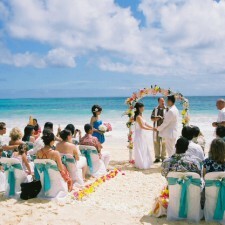 Top Three Reasons to Go For Destination Wedding ! 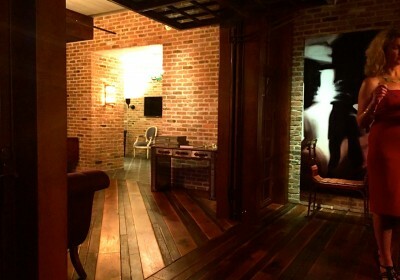 • Intimate Mini Vacation for Busy Couples ! One of the biggest advantages of this type of wedding style is that it allows the busy couples to marry and enjoy their honeymoon destination in the same location of wedding. With the traditional style of home town wedding, this option gives an opportunity of mini vacation not only to the newlywed couple, but also to all the other guests invited. Adding all the expenses of travelling and arrangements in destination weddings, these are somewhere more affordable than the traditional style of Indian weddings. 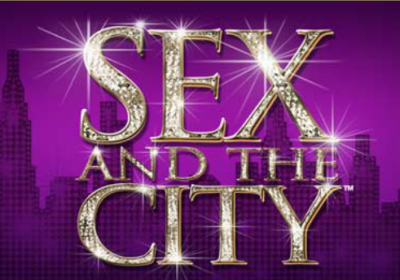 This is mainly due to the less number of guests who visit the far away locations, and consequently the less hotel expenses. 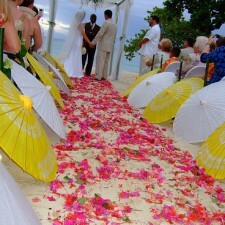 Moreover, it also saves on the additional expense of separate honeymoon destination. 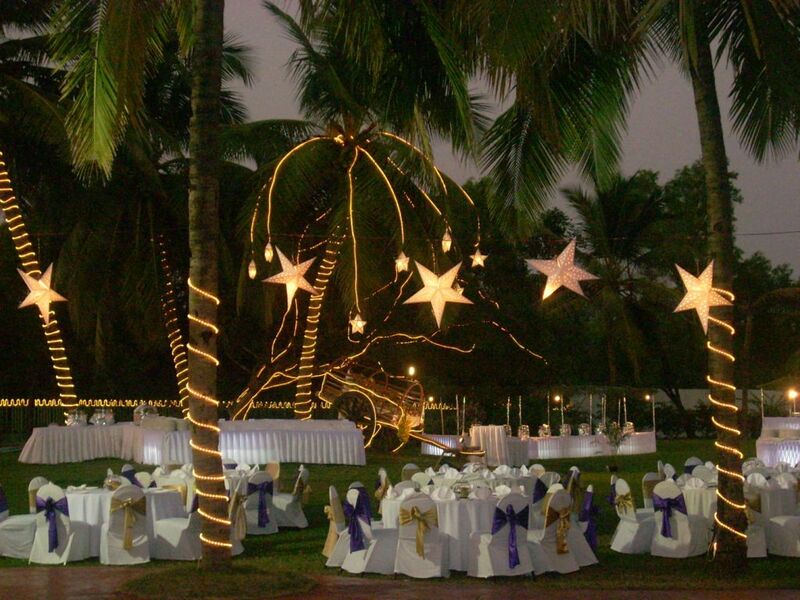 Choosing a mesmerizing location for wedding can also serve as your honeymoon location, thus saving on the extra expenses. The idea of spending the post wedding day sin a relaxing location like beach or any other place is a more convenient option for wedding couple and other guests. Most of the resorts and hotels in different exotic locations offer wedding packages and other services to reduce your stress and time spent on wedding arrangements. 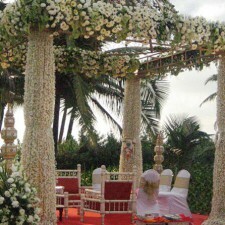 Thus, this style of wedding gives you a perfect opportunity to enjoy the grand event instead of running every minute to make a large number of small arrangements. 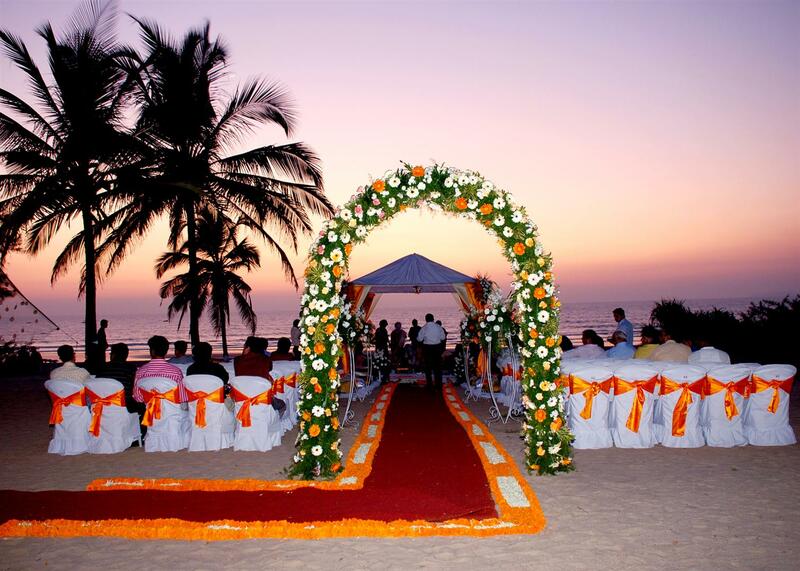 Whether you have always dreamt of marrying in a pristine Baga beach in Goa or a majestic fort in Rajasthan, turning your dream of unforgettable destination wedding is not a difficult task. 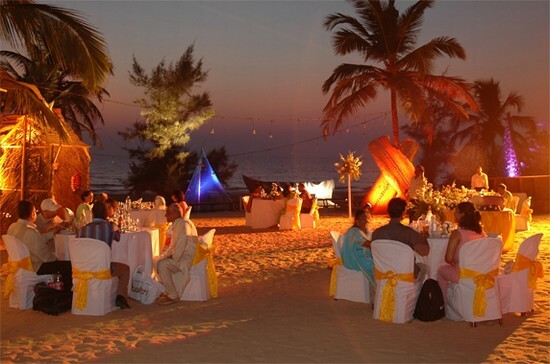 Moreover, India offers a large number of exotic and pristine locales for people to choose for their special day. 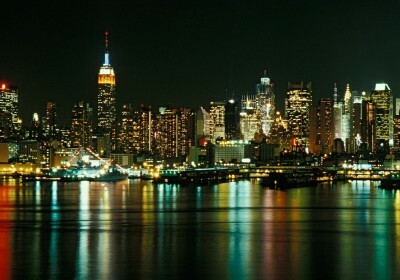 The only thing you need to consider at the time of deciding the destination is the availability of flights for guests. 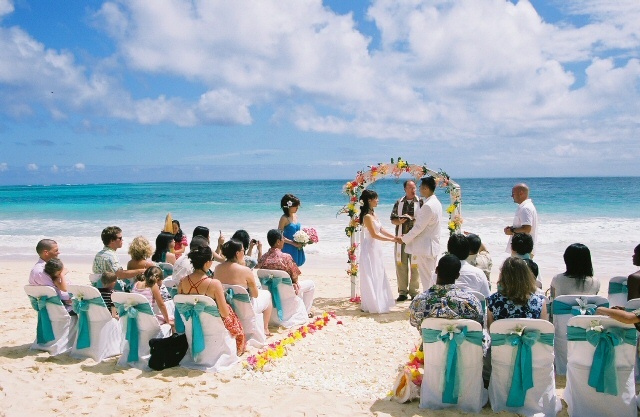 So, are you ready to experience a destination wedding? 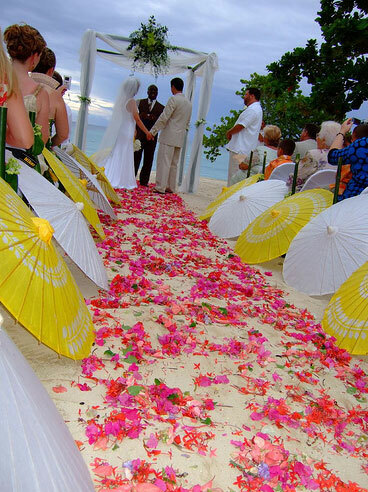 If you want to make your wedding ceremony an unforgettable event for you and your guest, then destination wedding is the best option for you! Swati Srivastava is a professional writer who loves to write on different interesting topics like Indian Weddings, Indian culture,Honeymoon destinations and Relationship tips. 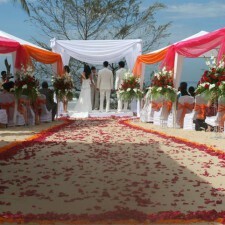 The above article talks about destination wedding, which is becoming a popular option in India.